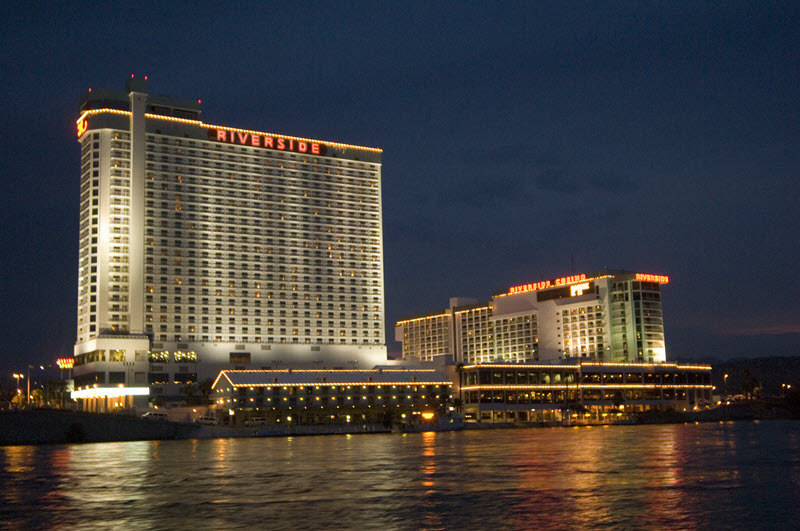 Don Laughlin's Riverside Resort Hotel & Casino on the banks of the beautiful Colorado River. Get All The Points You Deserve! 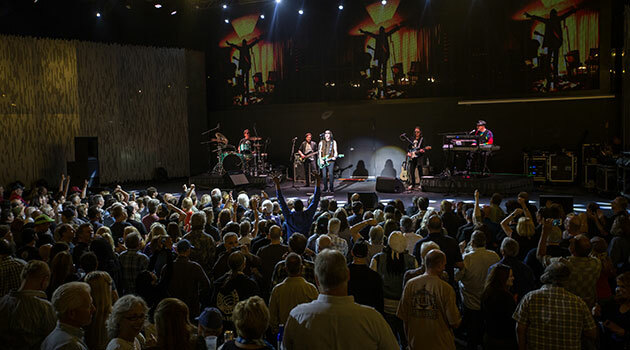 Join the King of Clubs Players' Club! Visit our Classic Auto Exhibit featuring over 80 of the world's most distinctive automobiles. Join in on our Promotions! Relax and enjoy the Riverside Resort RV Park. 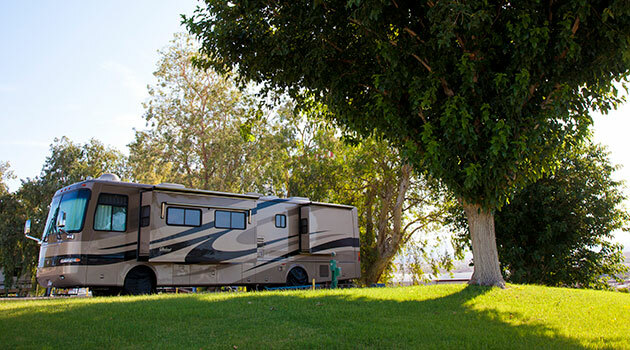 Our 740, full hook-up RV Spaces offer beautiful views of the Colorado River and desert mountain scenery. Laughlin's first hotel and casino. 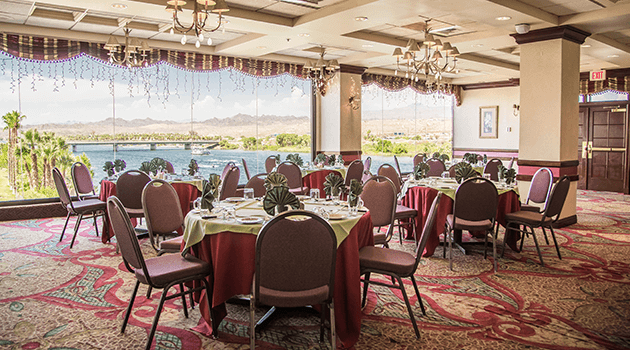 The Riverside Resort is located on the banks of the beautiful Colorado River. 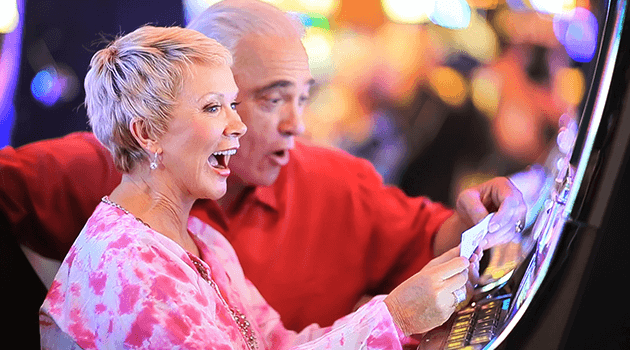 Owned and operated by Don Laughlin and his family, guests will find a number of fun activities while staying at Laughlin's family-friendly resort. 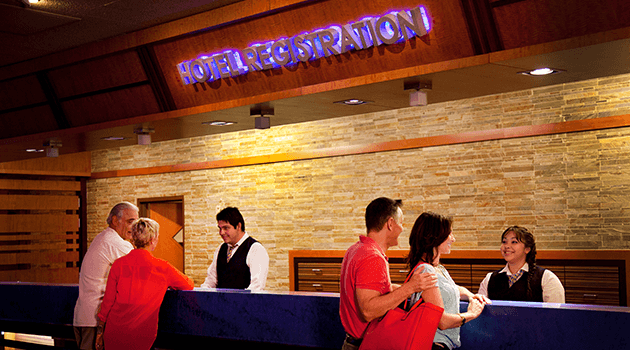 Enjoy Nevada-style gaming action and entertainment 24 hours a day in a relaxed, small-town atmosphere. 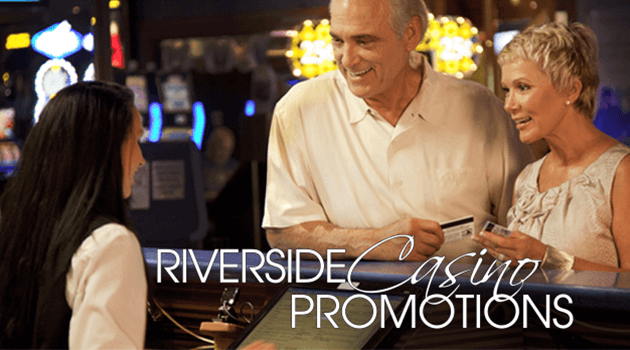 Nevada-style gaming action and exciting entertainment 24 hours a day in a relaxed, small-town atmosphere at the Riverside Resort Hotel & Casino. Riverside Guest Rooms are available in each of our two towers, with your choice of a Colorado River or Mountain View. 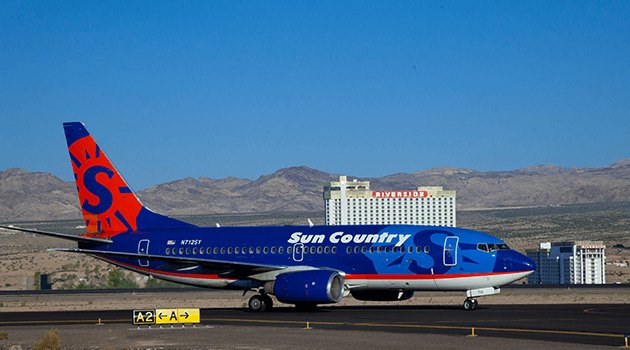 Enjoy Comfortably Low Fares on a Sun Country 737-800 Jet Aircraft! Fly direct to Laughlin/Bullhead City International Airport. Don Laughlin created the Riverside Resort with families in mind. Our family-friendly resort has something fun for the entire family! 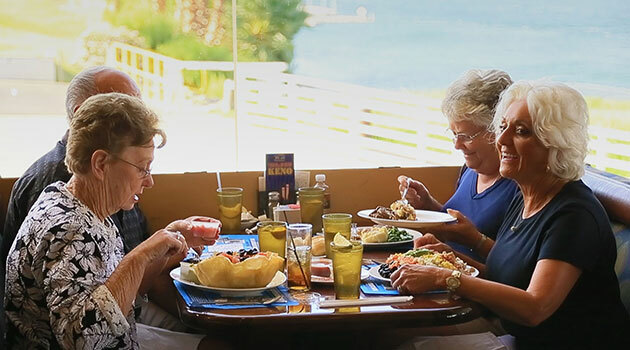 Your dining experience awaits, from Gourmet to Buffet, we have just what your appetite is craving! Planning a wedding ceremony, reception, banquet, business meeting, holiday celebration or any special occasion? Let us do all the work for you! Special Promotions every month! Stop by the KING OF CLUBS PLAYERS’ CLUB to get your Players Club Card and let the fun begin! Experience the Riverside Resort Live Cam! Our 24 x 7 live camera is available to view our beautiful weather all year long!